Many churches do not think much about fraud, but it is a pervasive problem in the U.S. and around the world. As more and more churches are turning to high-tech solutions to collect donations such as allowing online donations using credit and debit cards, they may be helping to prevent simple thefts from offering plates. However, churches are still the victims of fraud by trusted people. One study found that church fraud is expected to climb to $100 billion by the year 2025, and the amount that is lost from church fraud currently exceeds the amount that churches spend on charitable causes. One way that churches may be able to prevent fraud is to change their expense and payment systems over to using debit cards instead of check-writing and paper. What is a church debit card? A debit card for churches is a prepaid card that can be used by church employees to make needed purchases. The cards do not require credit approval and do not charge interest on the balances on the cards since the money belongs to the churches. Your church simply makes a deposit to a central account and uses funds from it to place on the cards. The cards from Bento for Business allow churches to place restrictions on the cards. For example, your church could restrict the secretary to only making the types of purchases that are needed for his or her job. If the secretary at your church tries to buy something else, the unauthorized purchase would be declined at the time that the secretary tried to purchase it. A debit card for church use also allows you to see how the money is being spent by the church’s employees at any time from the online dashboard. If your church board sees problems, it can turn off an individual card by clicking a button and handle it appropriately. Who can benefit from a church debit card? Religious organizations that are smaller may benefit the most from using debit cards. Many smaller churches do not have good accounting practices in place and may place too much trust in certain individuals. 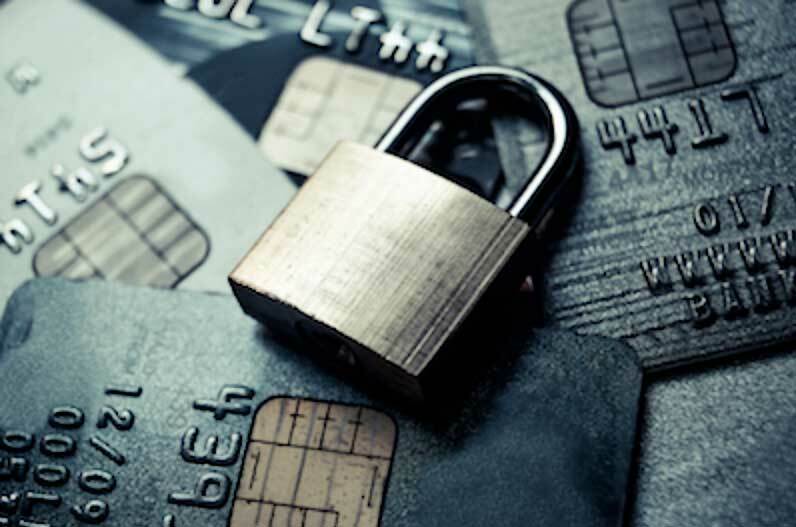 By using debit cards that allow expense tracking and purchase controls, smaller churches can help stop fraud in their churches before it happens. How does a church debit card compare to a church credit card? Debit cards differ from church credit cards in several important ways. Credit cards depend on credit and may cause your credit score to drop when you apply for them. Debit cards do not rely on your credit and will not affect it. Many credit card companies charge high rates of interest on the balances, and some also charge annual fees. Debit cards do not charge interest on the balances on your cards or the high yearly fees. The cards at Bento for Business are available in several different packages, and your church is able to get up to 10 custom cards for as little as $29 per month. Why should religious organizations be excited about owning and using a church debit card? Debit cards help religious organizations to track expenses and to prevent fraud. Your money is protected by the FDIC up to $250,000, and you are able to control both where and how the money is spent. The expense management and fraud prevention solutions offered by Bento for Business are among the best for churches. Applying takes just 60 seconds, and approval decisions are issued quickly. To learn more about how you can prevent fraud at your church, call us today at 866.220.8455 or sign up for our free 60 day trial.